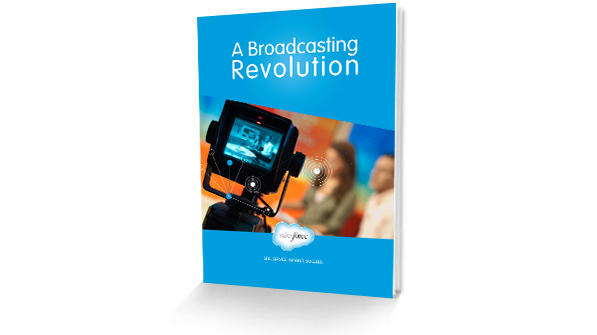 White paper: A Broadcasting Revolution. A revolution is occurring around content consumption. Gone are the days when traditional mass media organizations can rely entirely on having a one-way relationship with viewers and subscribers. In this digital revolution, incumbents will need to move quickly to gather intelligence about consumers to create a relevant experience around content in the same way new entrants like Netflix, Amazon and Hulu have done in the personalization of their service offerings. Download this white paper to learn more about how the mass media—and broadcasters in particular—can benefit by leveraging what they know about their audience to drive an experience commensurate with the new consumer expectation—and how they can profit from it.